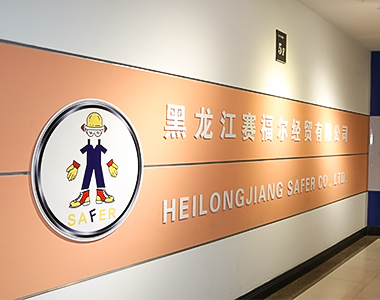 About Us - Heilongjiang Safer Co., Ltd.
HEILONGJIANG SAFER Co., Ltd. is a professional manufacturer and experienced supplier of appliances for Personable Protection Equipment, especially in the fields of safety shoes, safety boots, PVC rain boots, leather working gloves, leather welder gloves and leather driver gloves, safety gloves, work garments, helmet, dust mask, ear muff/plug, safety goggles, rain coat/suit. 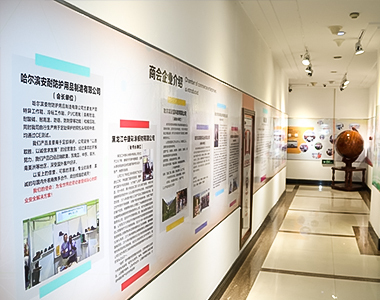 We have two son factories to produce the safety shoes, safety boots, and PVC rain boots, one is RUIAN HONGSUN SHOES CO., LTD., another is HARBIN ANA SAFETY PRODUCTS MFG. 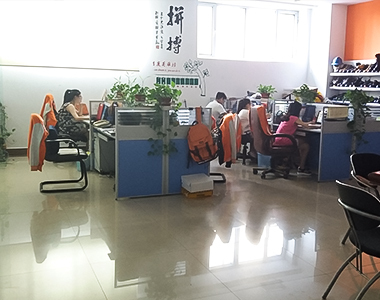 CO., LTD.
All of our products are extensively applied to general industrial work, construction, oil field, mining, agriculture, material handling, welding, and driving. After many years of effort, we have made rapidly progress and become one of the stronger manufacturers and exporters of PPE ( personal protective equipment ) in our market. Work safety solution provider. We provide a variety of personal protective equipment for workers. With a collection of products designing, prodcuing, processing and selling in both domestic and overseas markets. OEM service. If we have your logo design, our designer will give you printing solution professionally. 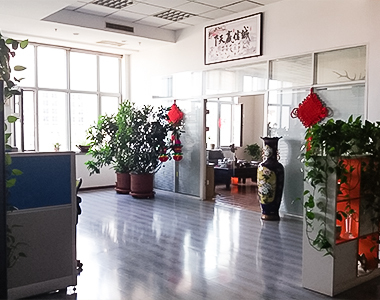 Address: Rm502, PuFa Plaza, Changjiang Rd., Nangang Dist., Harbin, China. 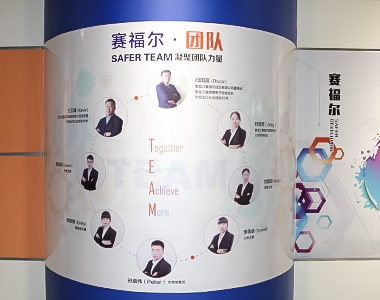 Copyright  Heilongjiang Safer Co., Ltd. All rights reserved.